Under Construction! 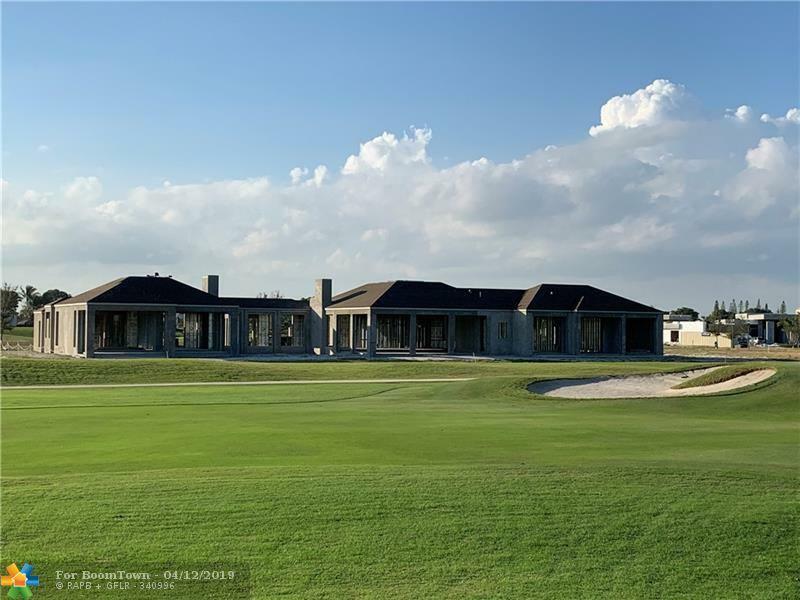 Located in The Enclave at Coral Ridge Country Club, this 5/5/2 sprawling 7417 sqft A/C (10,818sqft gross) one story custom estate is situated on a 35,614 sqft double golf course lot and showcases stunning golf course views of the club's renowned Robert Trent Jones, Sr. 18-hole championship golf course. The resort ambiance of this estate home begins with a waterfall framed entrance and is framed by lush garden courtyards. The designer and architect continue to integrate the lush garden courtyards into the interior space with large 11 foot glass windows and doors, giving the residence a private yet lush feel. 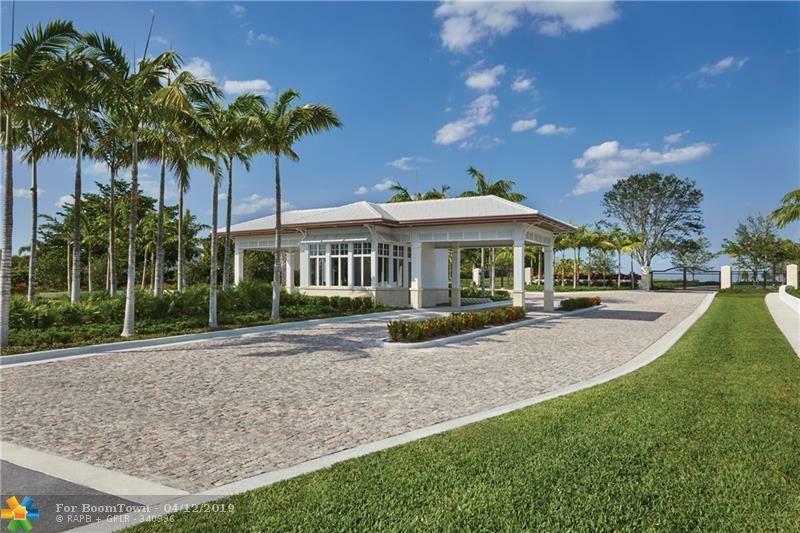 The Enclave, located in east Fort Lauderdale, is an exclusive guard gated community featuring 36 residences. Late 2019 completion.